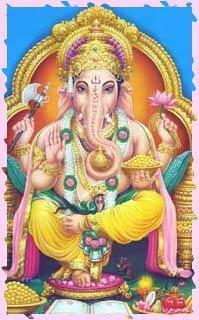 Thirumoolar sings in praise of Ganesha, the remover of all obstacles. Can't hear it. Aindu Karathanai? A very powerful mantra on Ganesha! Swahilya, I have updated the post with the hymn. I could not figure the tamil font for "Jnana". Pls pardon me.